Category: Hose, Vacuums & Telescopic Poles. 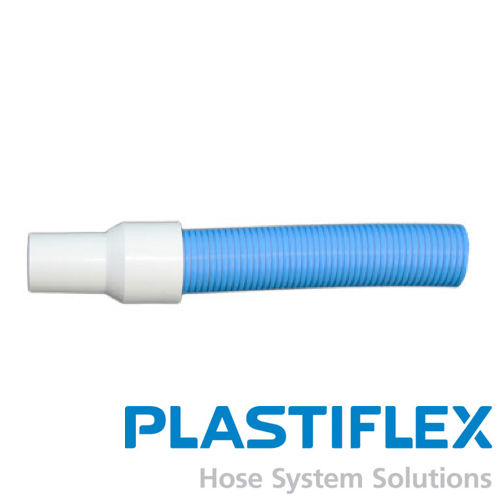 Tags: 30 METERS, AMERICAN, COMMERCIAL POOLS, heavy duty, SWIMMING POOL HOSE. ServiFlex King swimming pool vacuum hose 30m has been designed to withstand vacuum collapse when used with high-pressure pumps. 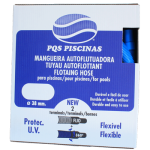 This is an excellent, versatile hose for the professional service technician, for use in commercial pools.